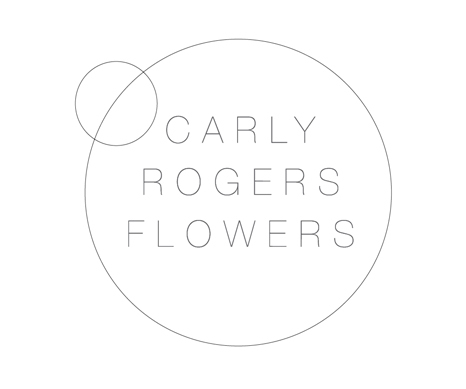 Carly Rogers flowers approached 100% publishing wanting a re-brand of her ten year old brand. Not only was it time for a new website but also update of the Logo and brand visuals. 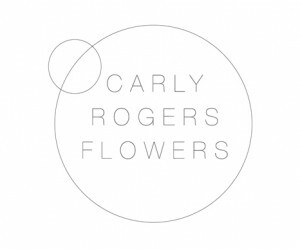 The cent creative team, helped to build a new Logo representative of her conceptual creative journey from Art School to renowned florist and floral designer. The Logo was the utilised across her visual platform from business cards, headed paper, stickers; a digital voice was created for the website in keeping with the brand identity. A style guild has been put together so that all working at the company now know exactly how to utilise the styling and communications in keeping with the brand identity.